It was a positive start to the year for the UK mortgage market, with an increase in the number of small deposit borrowers being approved, e.surv found. It’s Mortgage Monitor found that 21% of all approvals went to small deposit buyers, well above levels recorded in recent months. In December 2017, 18.2% of loans were to this part of the market while November saw just 17.2%. The latest data reports there were 66,484 mortgages approved (seasonally adjusted) during January 2018. The proportion of loans going to first-time buyers and others with smaller deposits increased compared to last month. Richard Sexton, director at e.surv, said: “We are now starting to see the effects of the Bank of England’s decision to increase the base rate filtering through to the market. As the proportion of small deposit loans rose, there was a fall in the amount of approvals to those with large deposits. 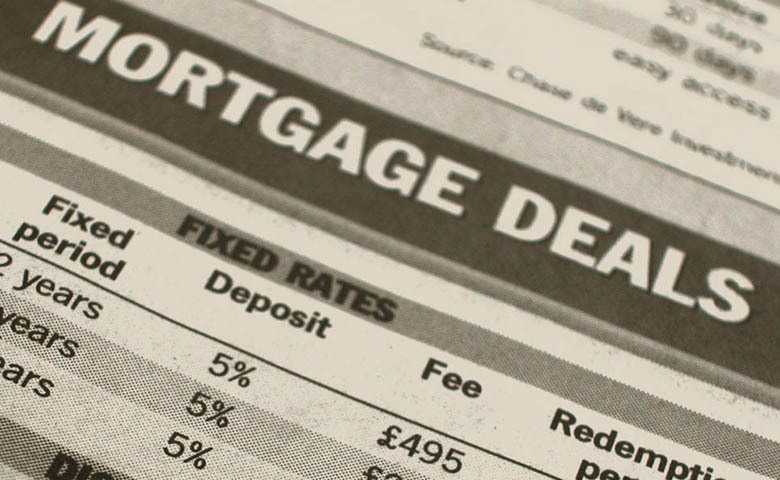 In December 35.9% of all mortgage approvals went to large deposit buyers – defined by this survey as those with a deposit of 60% or more and one month on and this had dropped to 33.5%. The proportion of loans going to mid-market borrowers also fell slightly, compared to December. In January this market segment represented 45.5% of the overall market, lower than the 45.9% figure found a month ago. There were 13,962 loans to small deposit borrowers during January 2018. Sexton added: “First-time buyers and others with smaller deposits have experienced a strong start to the year, with the proportion of loans rising compared to the end of 2017. At the start of 2018, the North West saw a higher proportion of loans approved to small deposit buyers than anywhere else. There were 31.1% of all loans in the North West went to these borrowers in January 2018, well ahead of the 28.1% found in December 2017. Yorkshire follows with 30.3% of loans going there this month and Northern Ireland, which recorded 28.9%. However, only the North West and Yorkshire saw more loans go to small deposit buyers than their larger deposit counterparts. At the other end of the scale, buyers in London face the biggest struggle with 16.6% of loans approvals going to borrowers with small deposits and with 36.7% of all loans going to those with a larger amount of equity. Sexton said: “We know that raising a deposit is one of the most difficult tasks would-be homeowners face. House hunters in London face an uphill struggle to get themselves a big enough deposit to buy, but there are places in the UK which offer much more fertile ground. Do you want mortgage advice? To arrange a free consultation with our mortgage expert, please click here.